Curious about olives? So were we! Today’s post won’t disappoint. If you don’t believe us when we say it, the items that line our shelves at Midtown Market really are a product of the things our customers tell us they want to see in the store. 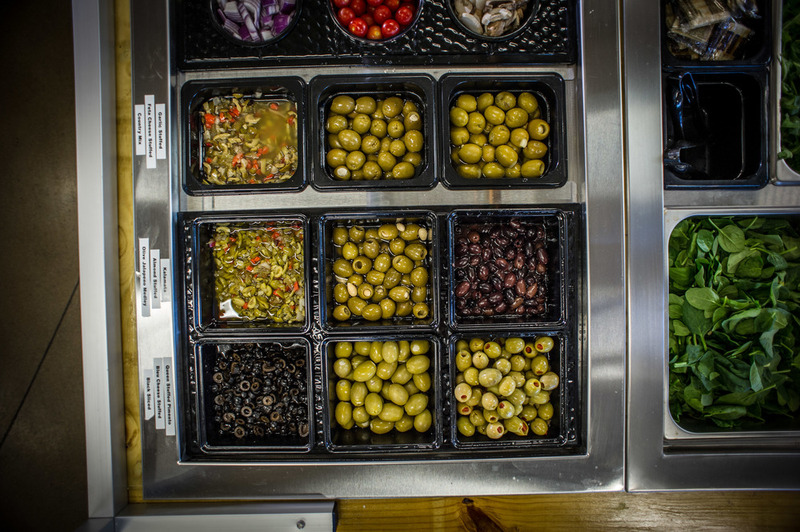 One thing customers begged us for was an olive bar. So we decided to add one and it’s been a huge hit! Aside from the zesty flavors that olives add to salads, pizzas, pasta and breads, they also have a lot of health benefits. In fact, until we started doing the research to support the introduction of an olive bar to our neighborhood grocery we had almost no idea how many benefits are packed into this tiny, tasty fruit. Yes, that’s right. Olives are fruits. They grow in Mediterranean countries on the olive tree, Olea europaea. Coupled with a well-balanced diet and regular exercise, eating olives can do a body a lot of good. 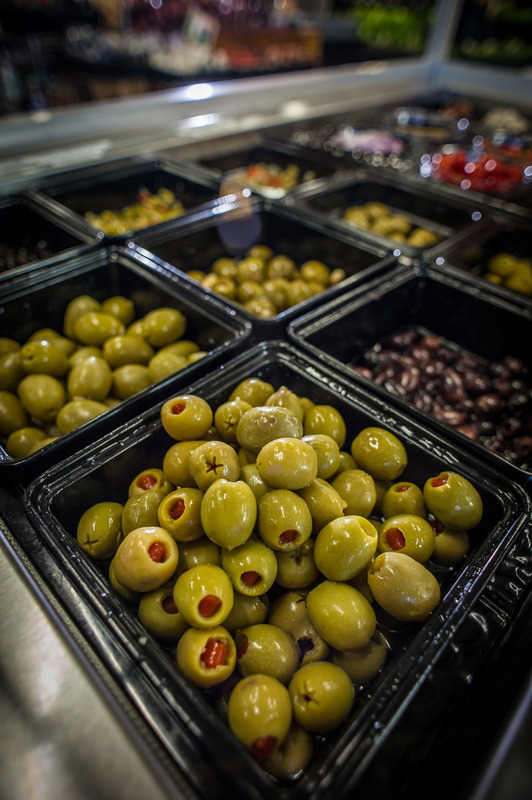 Ten medium olives contain only 40 calories. Not bad for a healthy, delicious snack, eh? Olives contain natural components that help to control high blood pressure. They can help reduce “bad” LDL cholesterol and maintain “good” HDL cholesterol. Olives are filled with antioxidants, which help protect cells. Olives contain oleic acid, a monounsaturated fat, and maslinic acid, found in the skin of olives are thought to aid in the prevention of some cancers. For hundreds of years, the ancient Mediterranean cultures have endorsed olives for their supposed ability to enhance fertility and the reproductive system. It’s also been said to be an excellent aphrodisiac. We can’t personally vouch for any of that, but encourage you to stock up at our olive bar and explore the benefits on your own (wink, wink).